Modern office storage can make a real difference to the efficiency of your own business sites. It can help you make more productive use of your valuable workspace. You can store virtually anything, from audio archives to x-rays, office furniture and computers. And online access can give you 24/7 contact with your stored inventories, which means that your equipment are out of sight but not out of reach. 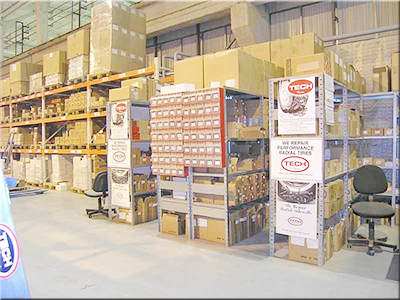 Our office storage companies have over 500,000 square feet of warehousing throughout the UK. A wide array of business storage solutions is offered to commercial clients by Storage Services Divisions, using freestanding space, secure areas, containerised and environmentally controlled storage - long or short term. All business storage facilities are clean, secure and modern. The physical storage of your goods is supported by a sophisticated computerised inventory and move management system that uses barcode technology and provides leading-edge features like digital picture inventories and more secure and efficient collection, tracking and delivery. The storage service is extremely flexible, and while we offer standard options to suit a range of regular needs, we also provide full consultation, advice and help with more complex on-site and off-site office storage programmes and bespoke solutions for individual requirements. In addition to the cheap and local storage facilities offered at UK sites, we can also implement fully outsourced warehouse and storage management at your own sites, bringing our experience, expertise, planning and technology to your business. An inventory sheet must be completed for every transfer in or out of store. A weekly summary report must be maintained, immediately as transfers happen. These must be handed to the Administrator at the end of each week. This is essential to ensure all goods in store are being charged to the customer. Only the warehouse move supervisor may carry out the above functions. No other member of staff is prohibited to perform these functions at any time. Empty containers are to be made ready in advance for furniture due into store. The warehouse supervisor is to supervise and is responsible for; the loading / unloading / inventory / inventory updates for all movements. Archive storage companies - professional document archiving services across the UK - safe and affordable. The office will advise the warehouse supervisor of known store transfers in or out in advance on an advise slip. The move crew are to assist the warehouse supervisor in the unloading and loading of containers. This should always be programmed into the works schedule for loading from store. Where this is not possible for unloading due to late returns, etc., then the load may be stood off in the aisle and containerised the following morning. The warehouseman will need to organize labor to assist him if this is necessary. Our cheap business storage company provides comprehensive logistics services, including office furniture and products storage. Our advantage is undoubtedly a long experience and a modern, professional approach. We guarantee a satisfactory and beneficial cooperation. Our specialty is the provision of logistics service to UK small, medium and large companies. All our tasks are provided in accordance with the highest European Business Storage Standards which results in high customer satisfaction.We invite you to familiarize with our comprehensive off-site and on-site storage inventory management solutions. If you have any doubts, questions or suggestions, we remain at your disposal. 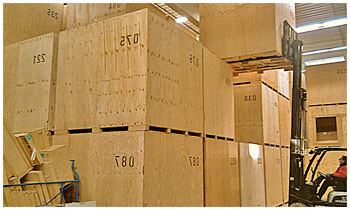 Our company is an experienced and competent business storage and logistics operator. We offer our clients comprehensive logistics services and supply chain management. We are known for our professionalism, modernity and flexibility. We always adapt to the individual needs of the customer. Our employees represent a high level of ethics and ensure top quality furniture, computer and archive storage solutions. Our office removals and storage firm provides comprehensive logistics services across the UK - London removals, Bristol, Birmingham, Leeds, Liverpool, Manchester, Preston, Glasgow, Edinburgh, Chester, Aberdeen and more. We continually develop and use modern tools, storage equipment and software. 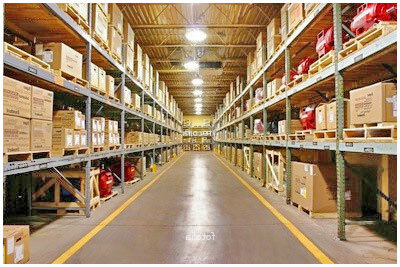 We have storage facilities and computer systems that allow us to move from the supply chain to efficient online collaboration with our customers. Become our client today!